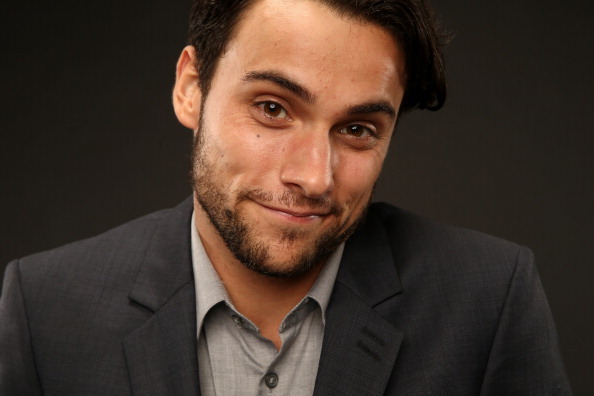 So as major fangirls of How to Get Away With Murder, we’re super excited to bring you an interview with Connor Walsh himself, Jack Falahee, who is the audiobook narrator for Tales from the Shadowhunter Academy: The Lost Herondale. In the interview, Falahee talks about how preparing for narrating an audiobook is similar to preparing for a role, but perhaps more difficult. He also discussed his love for Simon Lewis, who he called a “nuanced,” “flawed” and relatable character. Tales from the Shadowhunter Academy: The Lost Herondale is now available to download as an eBook or audiobook! Reblogged this on Oh, books;.